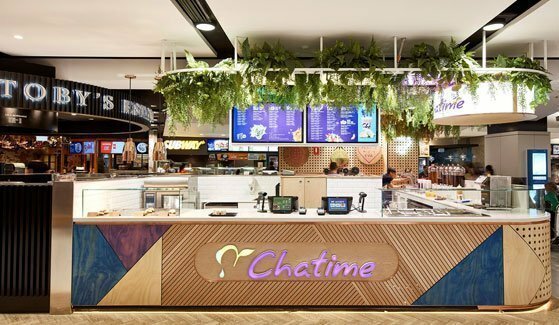 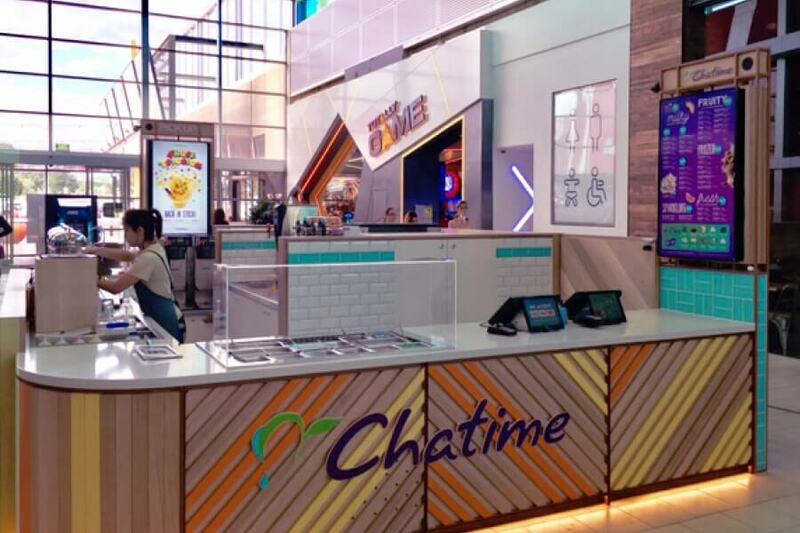 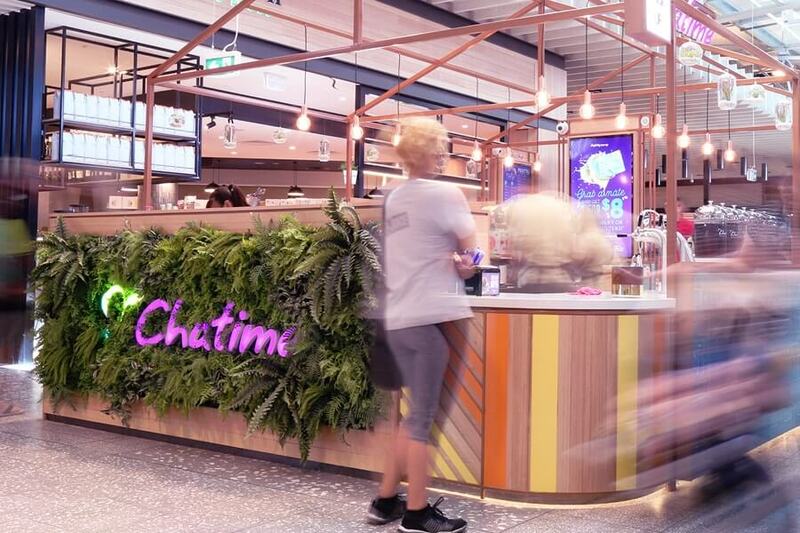 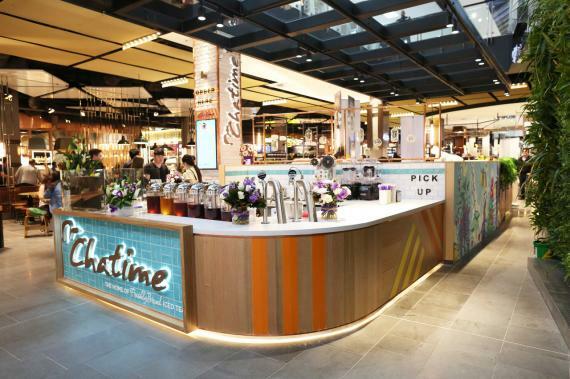 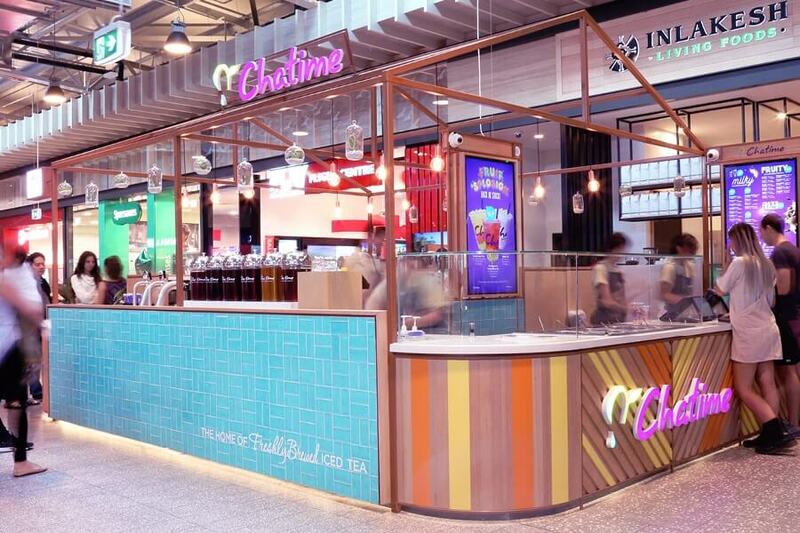 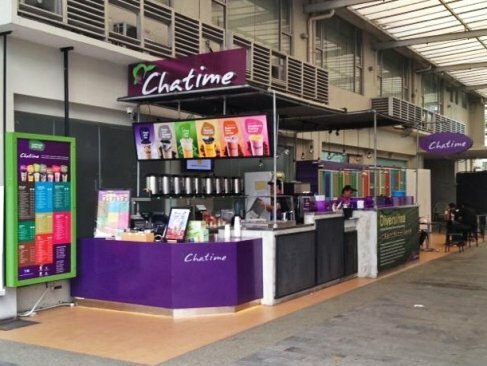 Chatime is a successful juice bar franchise business . 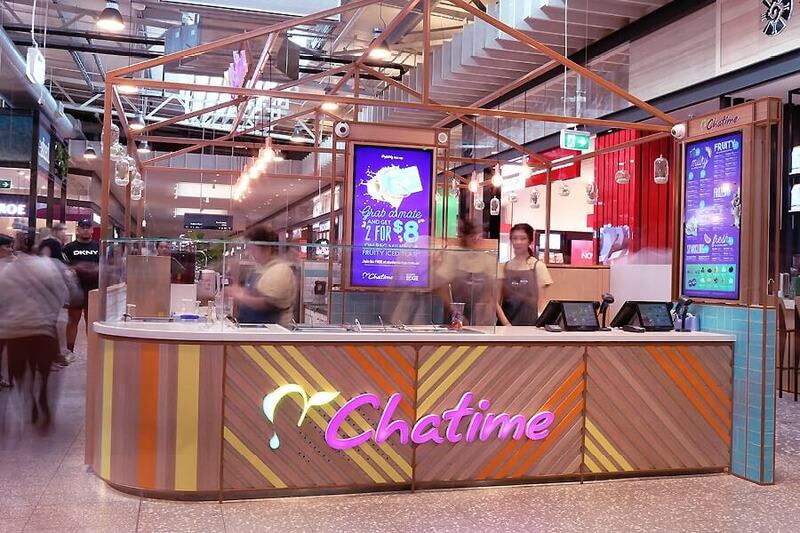 Here blow are some design and shop photo for chatime kiosk . 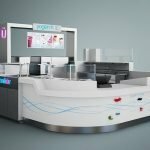 There are some characters and ideas from this types of design to learn. 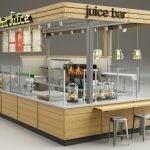 1,Unique juice bar design combined green and wooden color perfectly. 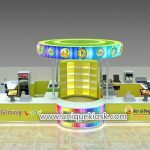 2,very well function area arranged . 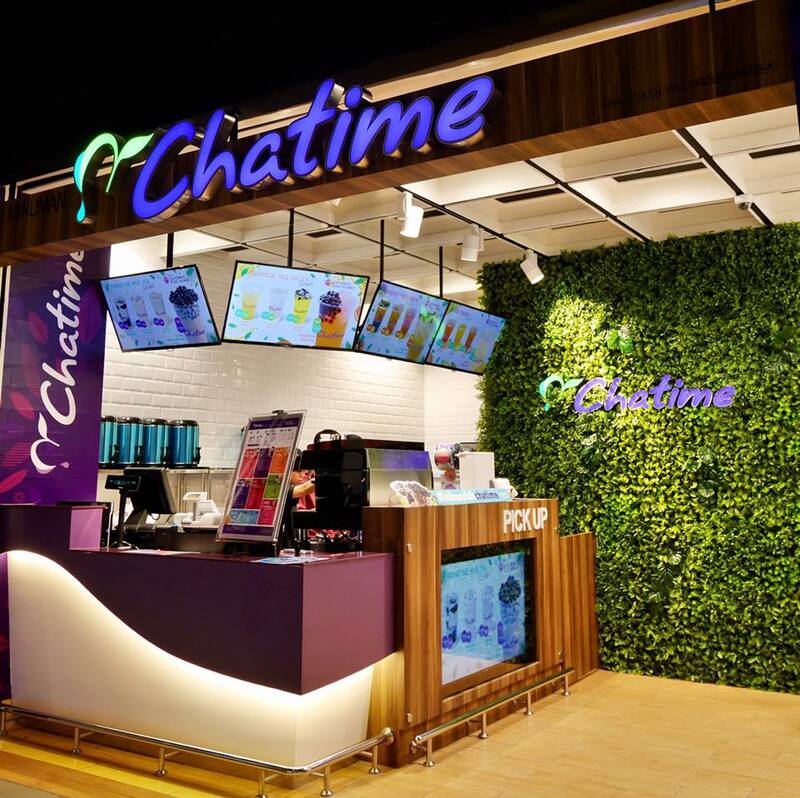 3, fantasy color choose and combination. 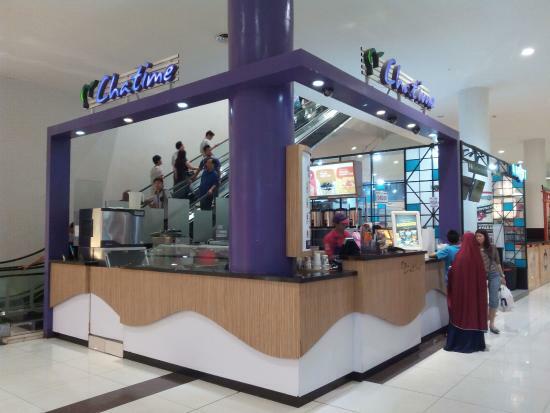 4, Big logo with illuminated. 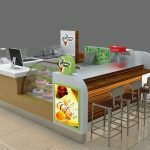 if you want to build a same kiosk or similar juice bar kiosk ,welcome to visit us .